Looking for a used motorcycle dealers near me? How about a great deal on a pre-owned motorsports vehicles for sale? You’ve come to the right place! 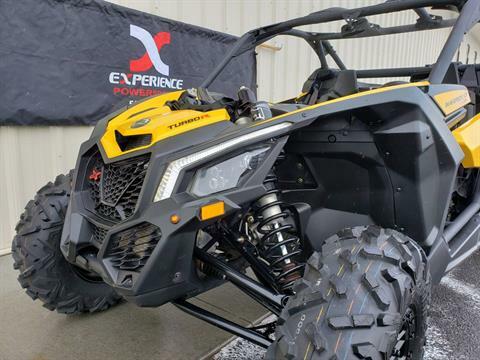 We carry a wide variety of used powersports vehicles from motorcycles to personal water crafts (aka jet skis), ATVs, side by sides, trailers, and more! Our inventory moves fast so what you see today could be gone tomorrow. Don’t hesitate, shop online, call, or stop in. We also have great deals on our new in-stock motorsports vehicles for sale too! Don’t forget that we offer exceptional service departments as well as a stocked parts department on site. 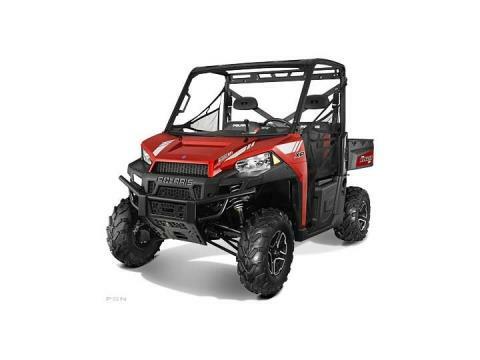 Get financing for your newest powersports vehicle today as well by filling out our secure online finance application. When you’re pre-qualified you skip the line at the dealership so you can spend more time riding!